STATESBORO, Ga. – Georgia Southern University’s Betty Foy Sanders Department of Art presents the 2015-2018 SGC International Member’s Traveling Exhibition Jan. 11 to Feb. 12 on-campus in the Contemporary Gallery of the Center for Art & Theatre. The exhibition includes a reception Feb. 11 at 6 p.m. in the gallery. The events are free, and the public is welcome. The exhibition features 52 works from 51 North American and international artists. It is a showcase for the diversity of printmaking processes and techniques and the vibrancy of the medium in contemporary art. 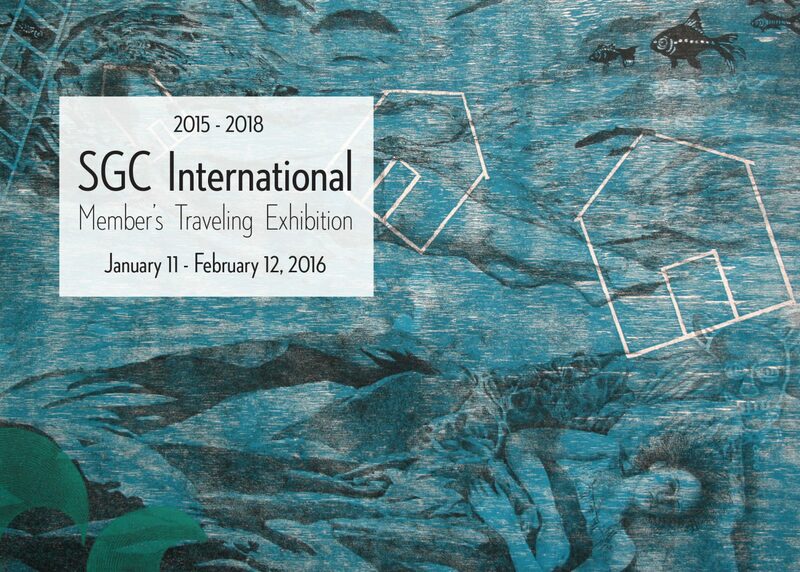 SGC International is the largest organization in North America devoted to all aspects of printmaking. This traveling exhibition was juried by Ruth Weisberg of the University of Southern California Roski School. 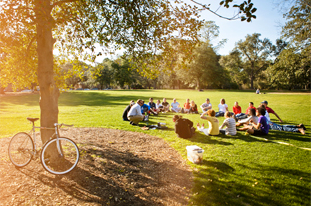 SGC International was founded in 1972 by Boyd Saunders from the University of South Carolina. Each year, SGC International’s annual conference is attended by more than 1,500 people who discuss, explore, and celebrate all forms of printmaking and related disciplines. The 2015-2018 Member’s Traveling Exhibition originated at the conference in Knoxville, Tenn. in March 2015.